Warrior Muay Thai has just opened up a new training gym in Kennedy Town. 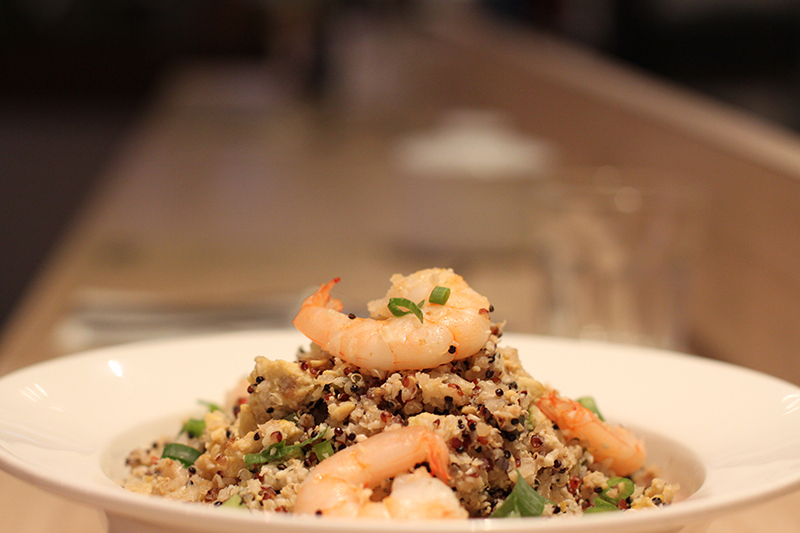 Come for the kickboxing, but stay for a bite to eat at The Elephas, its adjoining cafe. It serves up Thai-inspired healthy dishes that are macro-balanced but tasty and free from refined sugars: think a spicy chicken satay salad with crispy tofu skin and root vegetables; or Pad Thai with cod, green papaya and a tofu and tamarind dressing. For drinks, there’s artisanal coffee, or choose from its smoothie menu: the Chunky Monkey ($65) is a meal in itself, with banana, cacao nibs, spirulina, peanut butter, peppermint oil and a shot of espresso; or else try the Coco Cabana ($75), with young coconut water and coconut meat, pineapple, baby spinach and vanilla extract. 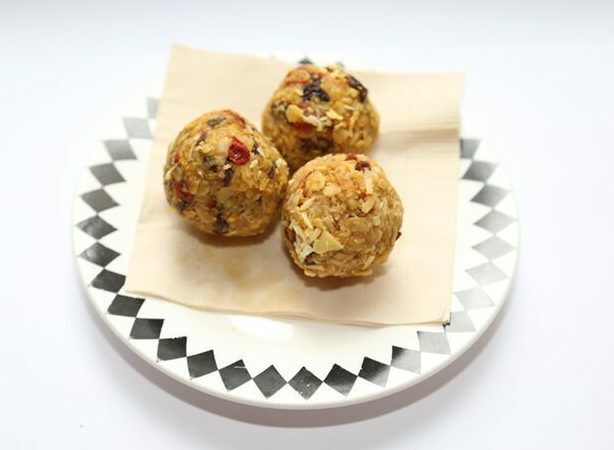 For a treat, it also offers paleo-friendly pastries. Shop 118, 1/F, Hong Kong Plaza, 188 Connaught Road West, Kennedy Town, 2838-3979, www.theelephas.com. 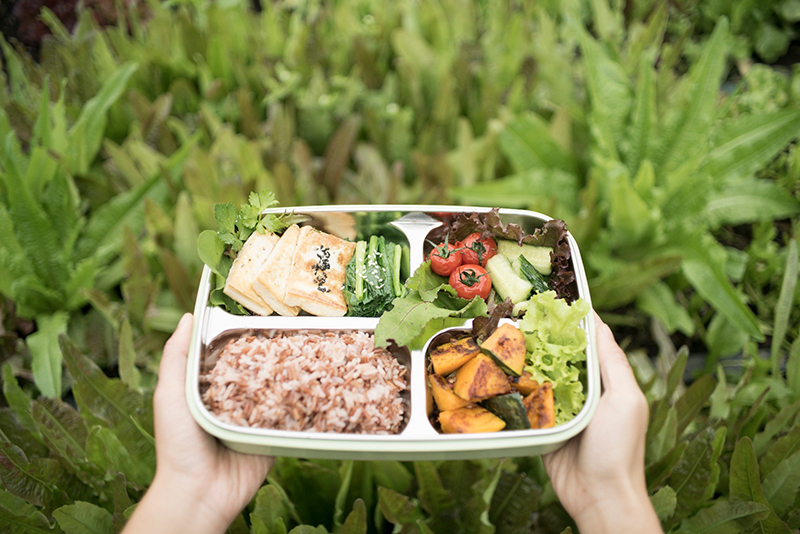 Have you considered getting more of your protein from insects? We’re not kidding – the UN has said that if we want to live sustainably, eating bugs is the way forward. Take crickets: at 65 percent protein, they contain all the essential amino acids required in a healthy diet. What’s more, they require far less water and feed than other livestock and produce 100 times less greenhouse gases compared to cows. 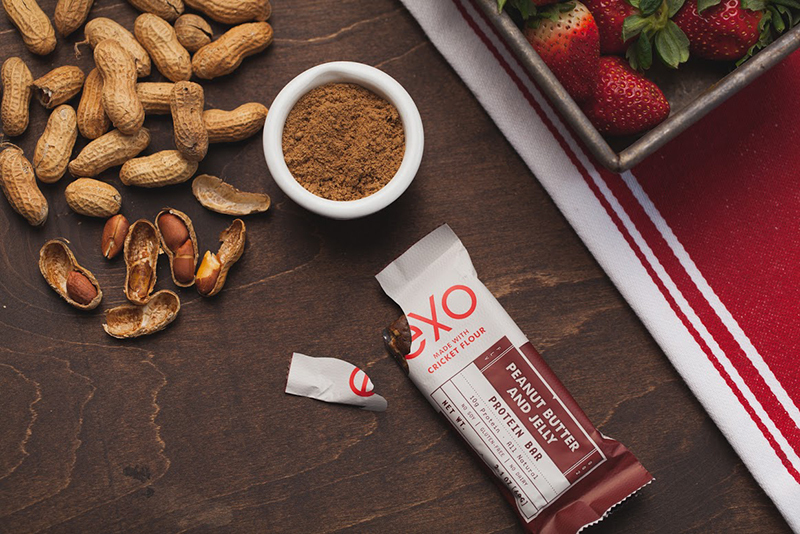 But if you can’t quite stomach it, American brand Exo does packaged protein bars made from milled cricket flour in pleasing flavours such as banana bread, blueberry vanilla and cocoa. Want to give it a go, bars are $35 each, with a 10 percent discount if you buy 10 or more. Order from Gr8 Choice HK via Whatsapp:9541-5287 or Instagram:www.instagram.com/gr8choice.hk. 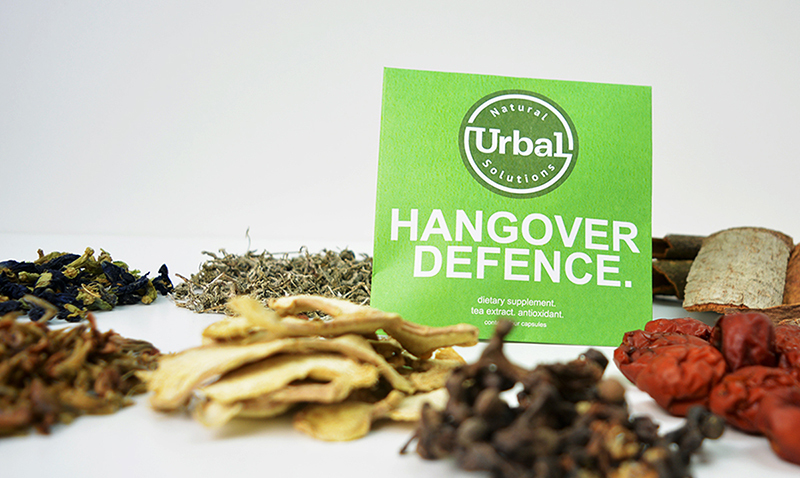 Chinese medicine has had a facelift with the launch of Urbal, a new hangover prevention capsule that uses Chinese herbal extracts to defend the body against the ravages of a big night out. 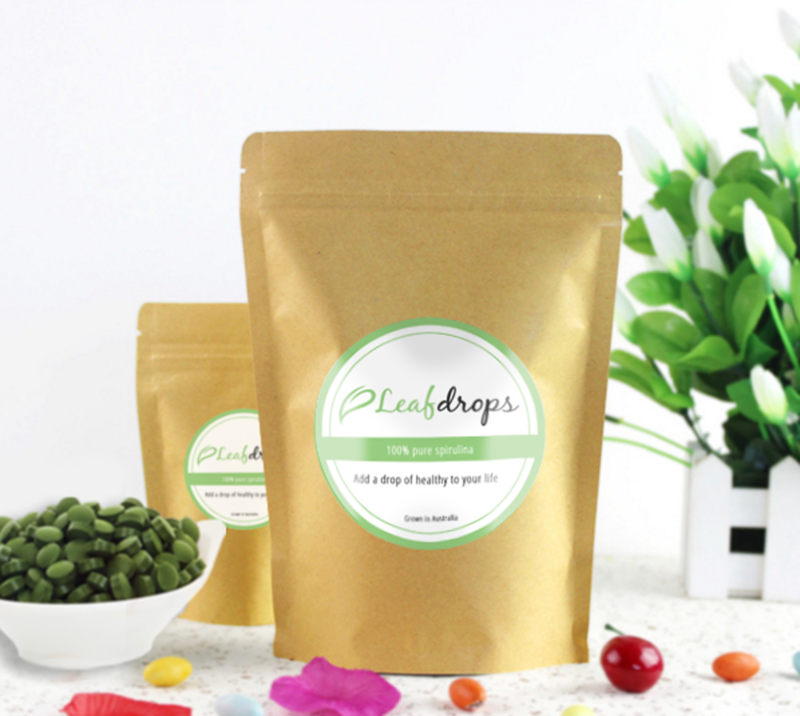 Its key ingredient is Moyeam tea extract – it contains dihydromricetin, a compound that improves the body’s ability to process acetaldyhyde, the alcoholic byproduct that causes your hangover. It also contains milk thistle, which enhances liver function and improves your body’s antioxidant processes. $320 for 10 sachets. Buy online at urbal.co. 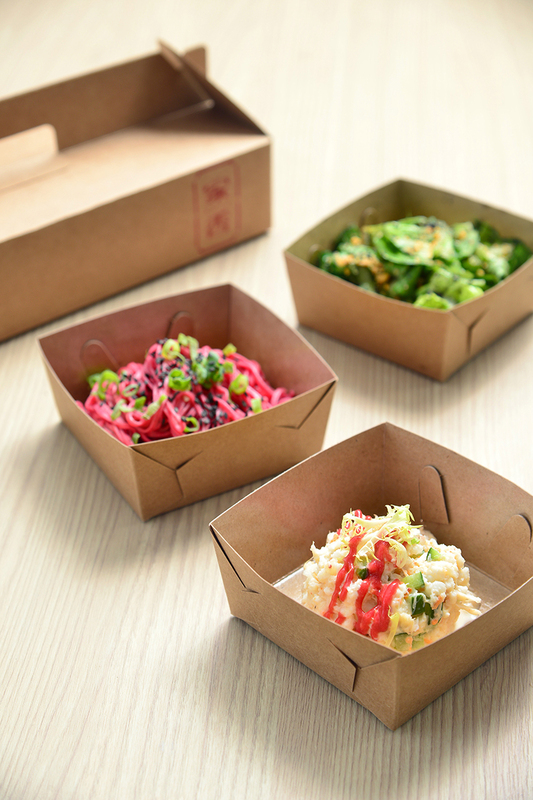 Wellington Street is becoming something of a healthy eating Mecca, with innovative Cantonese restaurant Kasa’s new outlet setting up shop to sell a heavily vegetarian-focused menu catering to Central’s health-conscious lunch crowd. 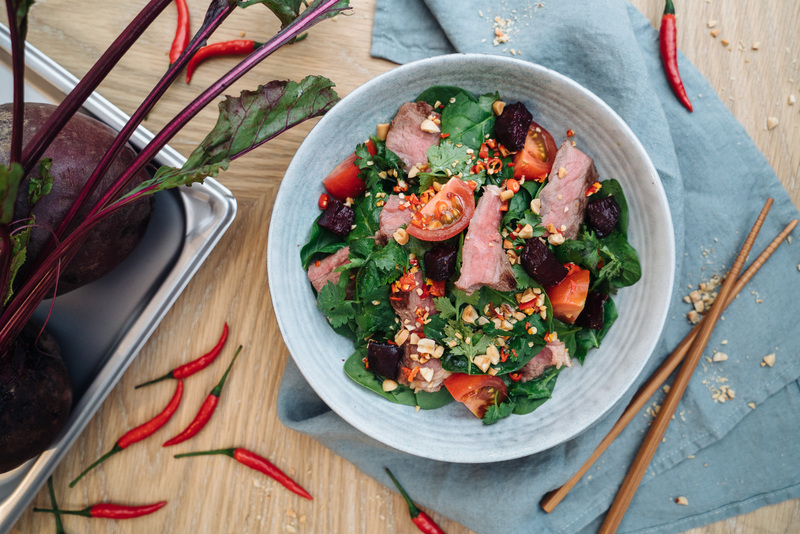 For just $68, diners can choose up to three items: think homemade beetroot noodles with sour and spicy sauce and homemade sesame oil; cold tofu with celery chilli sauce; or sweet potato noodles with sauteed shiitake mushrooms. 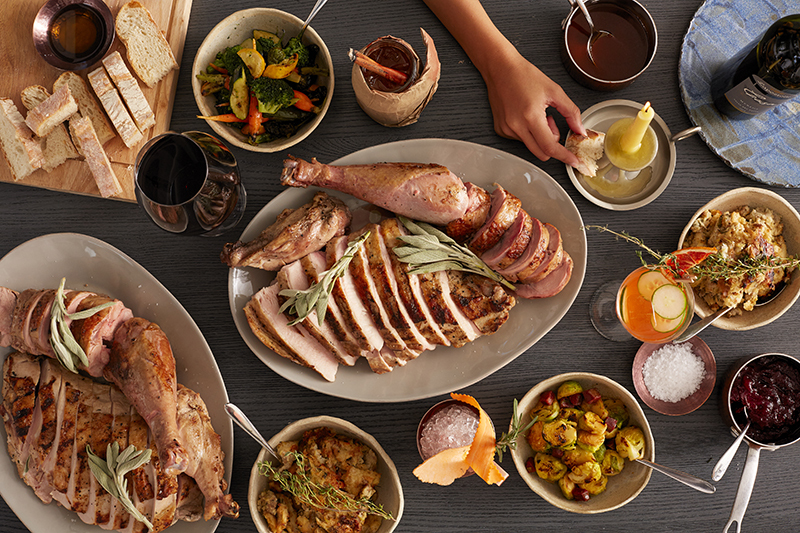 For omnivores, there are also options featuring lean meat, such as quinoa with minced chicken, dried cranberries and anchovy puree; or crabmeat with egg white, cucumber and red vinegar reduction. 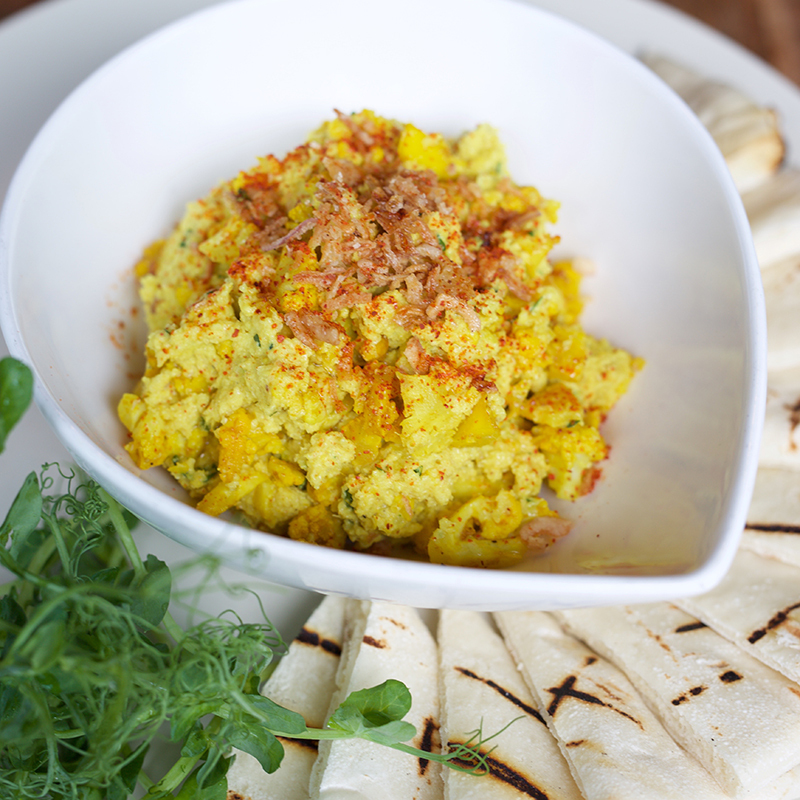 Kasa works with local suppliers to ensure that its produce is fresh, sustainably grown and has as low a carbon footprint as possible. We love it! 61 Wellington St., Central, 2868-6864, www.facebook.com/kasahongkong. 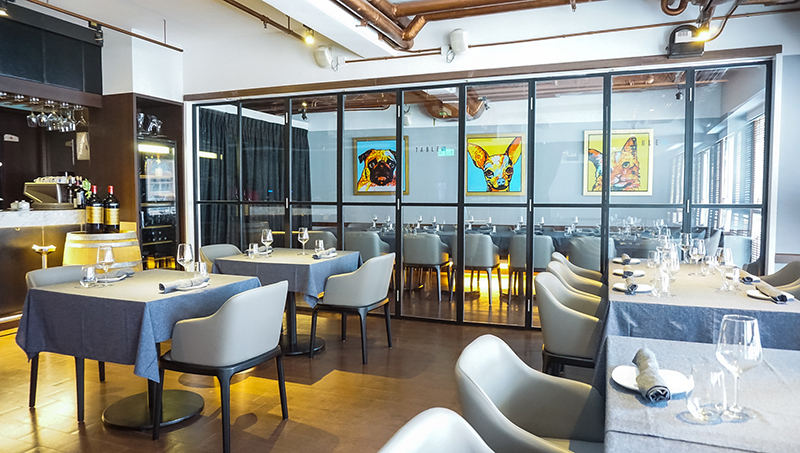 Hong Kong’s love affair with shellfish seemingly knows no bounds, but if you’ve been on the recieving end of a gritty oyster one too many times, pay a visit to the newly relaunched Table, which has recently installed a depuration tank – the first in Hong Kong – that will allow its shellfish to naturally filter out any impurities to ensure a cleaner, fresher flavour. The bivalves are kept in the saltwater tanks for a minimum of 72 hours and are then served to diners straight away. Table is doing 50 percent off oysters every Thursday, which will give you an even better incentive to go try for yourself. And if you need more of a nudge? They’re protein powerhouses and are loaded with vitamins and minerals, including zinc, selenium and iron. 8/F, The Pemberton, 22-26 Bonham Strand, Sheung Wan, 2815-2367, www.tableseafood.com. From its tiny first outlet on Gough Street, Elephant Grounds has grown from a coffee shop to a full-blown cafe concept with one of the tastiest ice cream bars in town. Its innovative flavours include earl grey cookie, japanese taro, and Hokkaido milk with honeycomb and salted caramel. 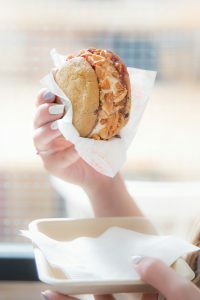 Hong Kong has also swooned over its indulgent ice cream sandwiches, the flavours of which rotate on a weekly basis alongside a signature creation that stays the same. Right now that flavour is “Movie Night” ($68), a salted caramel ice cream sandwiched between two chocolate cookies and lined with caramel popcorn. Say it with us: OMG. 8 Wing Fung St., Wan Chai, 2778-2700, www.elephantgrounds.com.